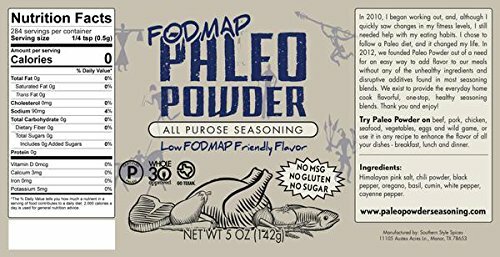 Paleo Powder is a line of great tasting, versatile seasoning blends formulated to enhance the flavor of almost any dish without the unhealthy ingredients and disruptive additives found in most seasoning blends. We exist to provide the everyday home cook flavorful, one-stop, healthy seasoning blends. 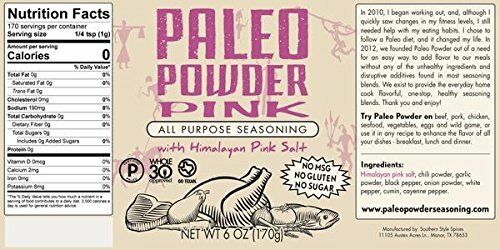 Our products include Paleo Powder Original, Paleo Powder Pink (made with Himalayan pink salt), Paleo Powder Salt Free, Paleo Powder Herbed – Salt Free and Paleo Powder AIP. 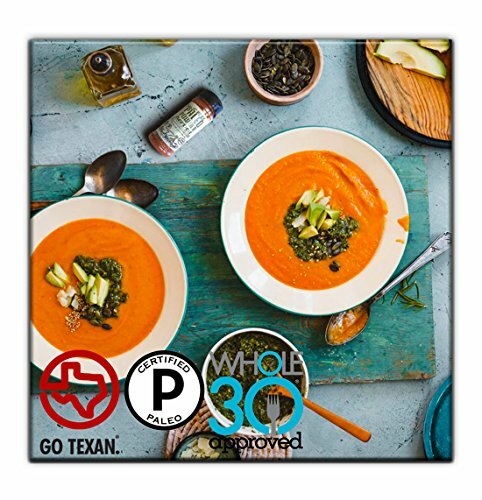 All of our blends are MSG free, gluten free, Certified Paleo, Whole30 Approved and GO TEXAN. We are independently owned and operated. 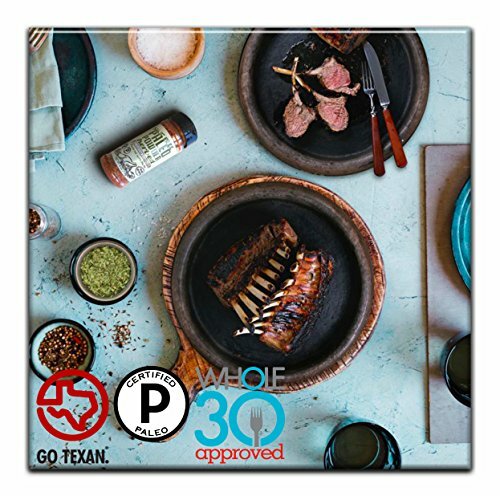 LEAD A HEALTHY LIFESTYLE WITH OUR PALEO APPROVED FOOD SEASONINGS | Your Paleo Food Guide isn’t complete without our Paleo food products all purpose seasonings! Its an All Purpose Seasoning without MSG! 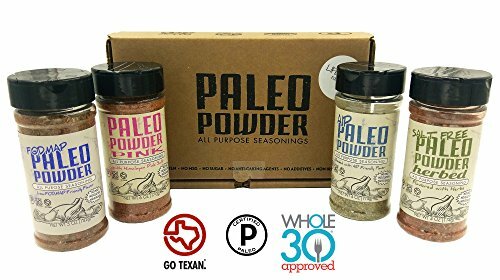 Our Lifestyle Seasoning Variety Pack includes our Pink Himalayan Salt Seasoning, Autoimmune Protocol Paleo Food Seasoning, FODMAP seasoning for those suffering from IBS, and our Original Salt Free Herbed Seasoning. 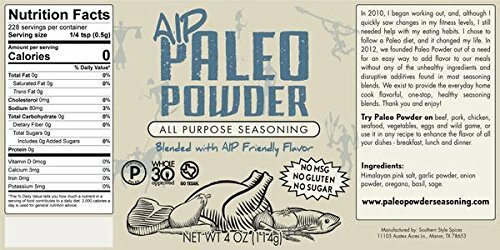 Start your paleo food prep with our paleo friendly food seasonings! PURE. ALL NATURAL SPICES. GLUTEN FREE. NO SUGAR. NO MSG. | This is the original product that started it all. 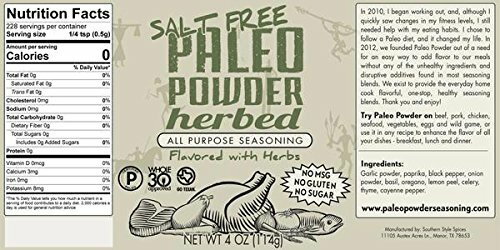 Our product started the Paleo Seasoning movement which was born out of the necessity to add cooking convenience to all Paleo dietary requirements. 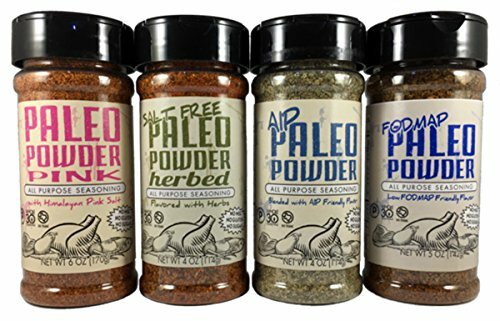 While other Paleo seasoning products are busy imitating us, we are continuously improving the quality of our product. Our goal is to bring amazing flavors and a healthy addition to your breakfast, lunch,or dinner!